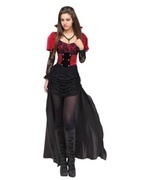 Capture a true Victorian Vampire look! 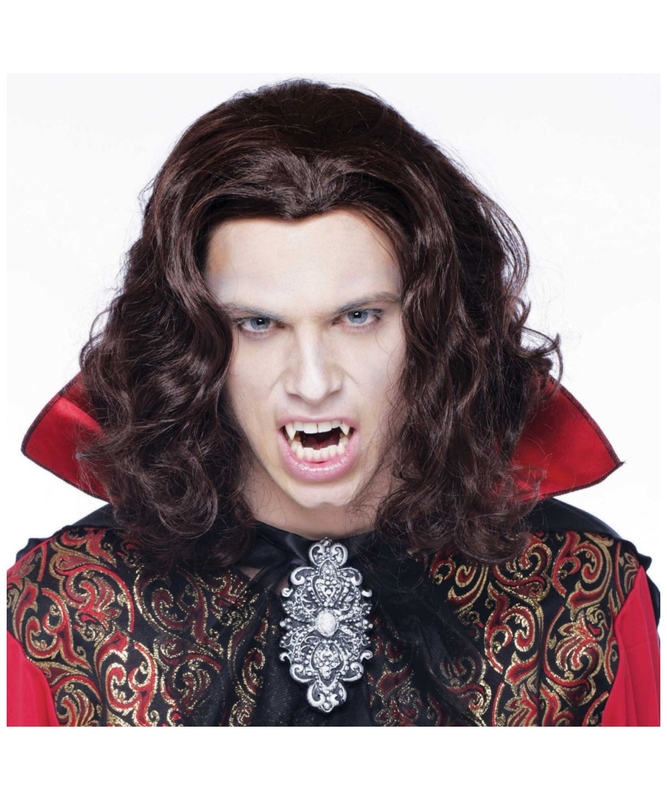 Gothic Vampire Adult Wig include a short brown wavy wig. 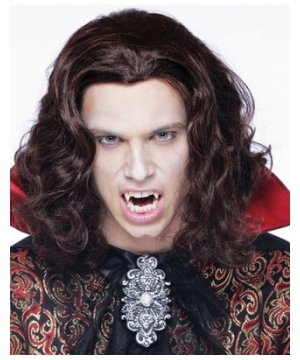 This Vampire Wig is available in one size fits most adults. Don't forget a wig cap to hold your hair! 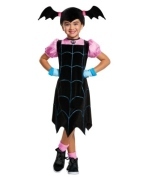 Please note are not included costume, teeth, or makeup. Review(s) for " Gothic Vampire Adult Wig"